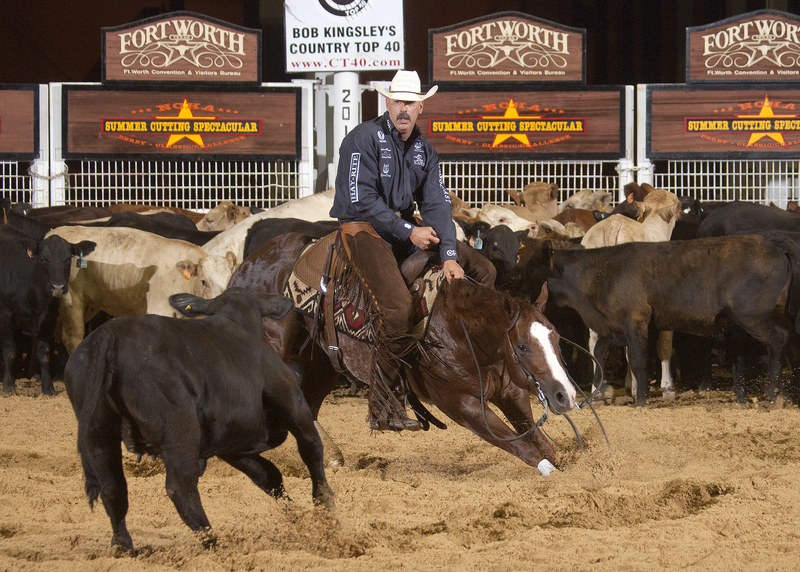 If you’ve ever heard of Fort Worth, Texas, you’re aware of our cowboy culture and the Fort Worth Stock Show and Rodeo. You might even know they’ve held the Stock Show at the Will Rogers Memorial Center every year since 1944. But you may not realize the complex hosts events year-round. As you finalize your summer plans, you might want to include a trip to see some skilled equestrians and outstanding equine athletes. We checked in with David Reeves, Director of Sales for the Will Rogers Memorial Center, to help us put together a list of five attractive dates to add to your vacation calendar. Mid-June brings a couple of events that showcase skills used by real-life ranch hands. You’ll see remarkable horsemanship and teamwork at the Ranch Sorting National Championships World Finals June 13-18. Teams of riders sort cattle into their assigned pens with amazing precision. They bill the All-Around Ranch Rodeo Challenge, held June 16-18, as the World&apos;s Richest Ranch Rodeo. It’s a chance for you to see teams from working ranches compete in tasks similar to those they use in their jobs as actual working cowboys and cowgirls. You can see them work with livestock at a frenetic pace in events like Wild Cow Milking, Branding, and Bronc Riding. This event will showcase a beautiful and versatile breed. 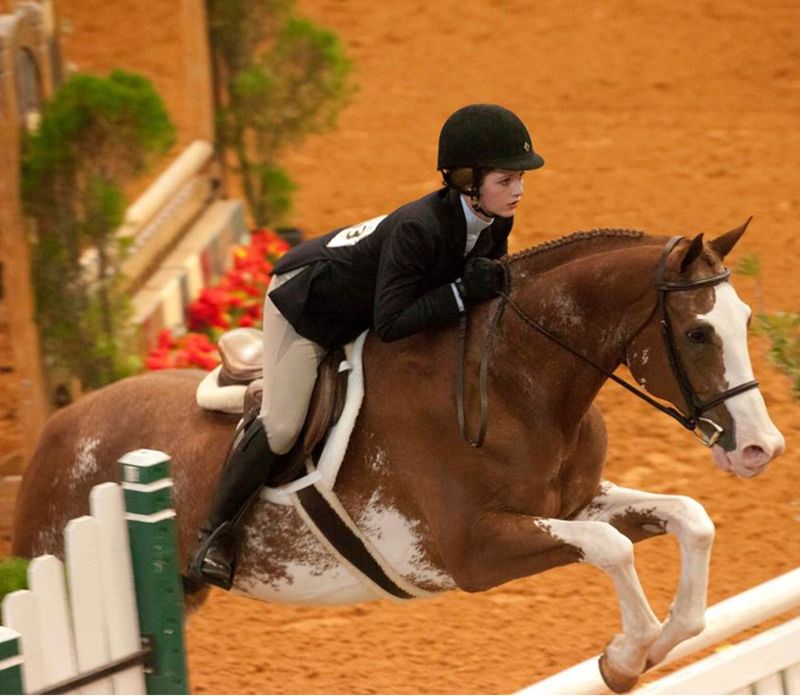 The Appaloosa Horse Club will award some 130 National Championship titles and another 70 youth titles. You’ll have a lot of events to choose from - whether you value subtlety or speed, you can find it at this show. 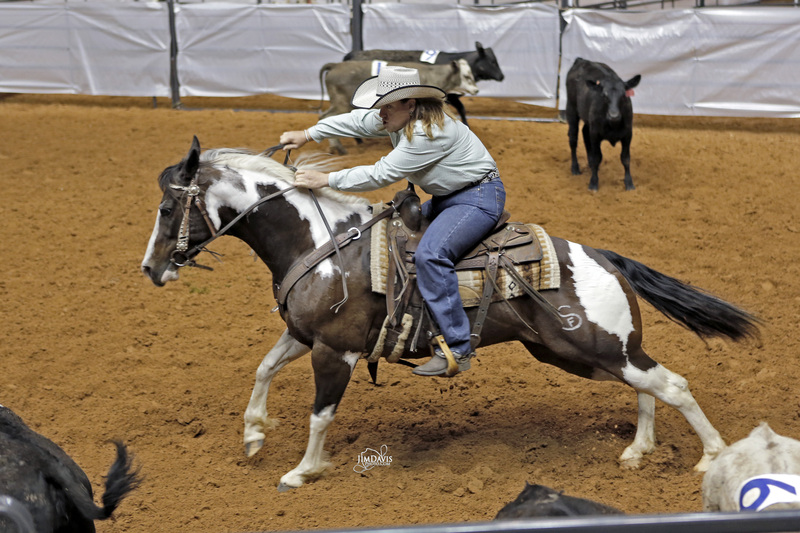 In addition to naming youth world champions in each event, over $300,000 in scholarships and prizes will be awarded at the World Championships to young people who show and ride the American Paint Horses they love. David also recommends the ASHA Cowtown Ranch Classic on July 7 and the ACHA Cowtown Cutting on July 8-9, which are new additions this year. 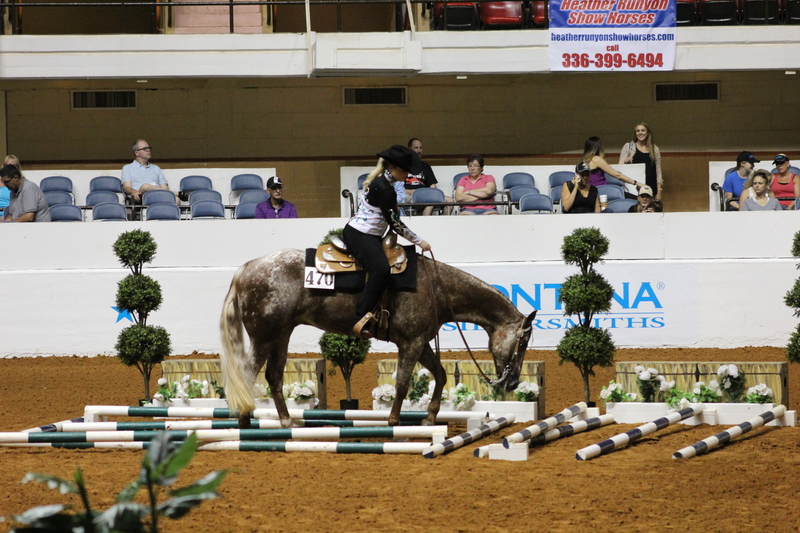 You might have noticed that both the American Paint Horse and Appaloosa shows happen at the same time. Fort Worth is lucky enough to have a facility capable of accommodating more than one big show at once. Participants from both groups will appear in the Stars & Stripes Summer Spectacular, Youth Team Tournament, Youth Judging Contest, and the Cowtown Ranch Classic and Cowtown Cutting. 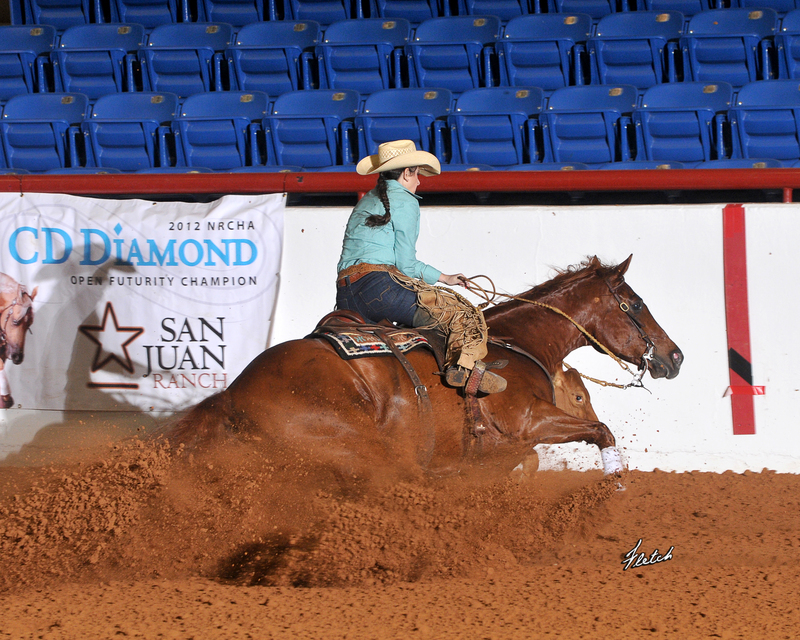 The final jewel of the NCHA&apos;s Triple Crown, this event will attract some of the top competitors in the sport. Amateur cutters of all ages get a chance to compete in their own contests, too. David adds: "The Spectacular also includes the NCHA/Western Bloodstock Showdown and the NYCHA Youth World Finals." David adds: "You will not want to miss the cow work portion of the cow horse show. 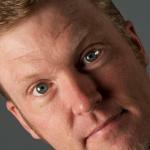 This is the most exciting element of the show and the basis for the nickname, ‘The Greatest Show on Dirt&apos;."